The World Cup in Russia might be over, but there’s another World Cup right on the horizon (and we’re not talking about the Qatar one). Next year, in France, the world’s best women’s teams will again assemble to compete for the right to be known as the best squad in the world. 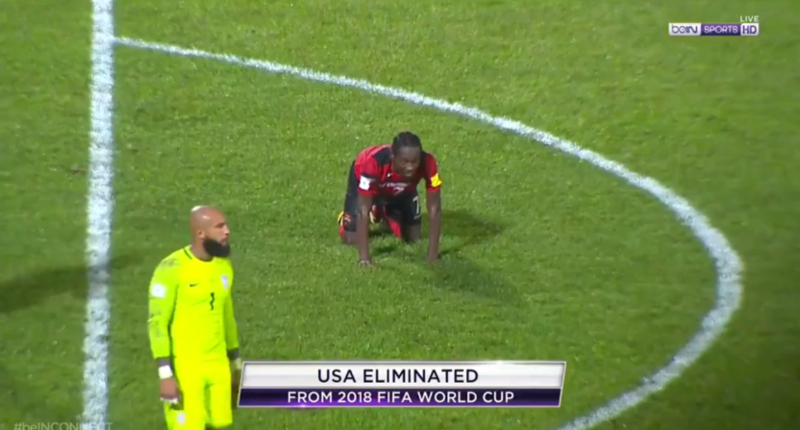 This time, the United States will actually have a team in the tournament! This World Cup will feature the best women players from the world over, and it will actually be the U.S.’s turn to defend their 2015 crown. 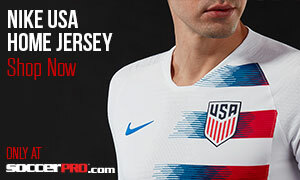 It sounds like a great opportunity and another chance for the USWNT to showcase that they are still the best in the world. However, Coach Jill Ellis currently faces a dilemma that has the potential to derail back to back World Cup titles: defensive woes. During the last several fixtures for the USWNT, the line-up has fielded a few different combinations of a back four. A very rigid, flat back four that was built of four defenders who typically play in the middle of defense (for their clubs) has seen the USWNT looking uncharacteristically static. Only able to keep three clean sheets in the last eleven fixtures, the current defensive selections appear to have been predicated solely for the hope of shoring up defense. Now, the USWNT is so chocked full of attacking weapons, both centrally and on the wings, that Ellis seems to believe that she doesn’t need to have defenders on the wings that can aid in that attack. However, a fear about conceding might be keeping one of the best USWNT options sitting at home on the couch instead of joining up with the squad as they prepare for France. Despite positive results, winning the #SheBelieves tournament over the summer, and the general feeling that this group is still the favorite to lift the trophy next summer, there’s one player omission that still feels troubling: the exclusion of Meghan Klingenberg. Klingenberg hasn’t had a single call-up in 2018 and started to see her inclusion in the squad fade after helping the USWNT lift the trophy in 2015. 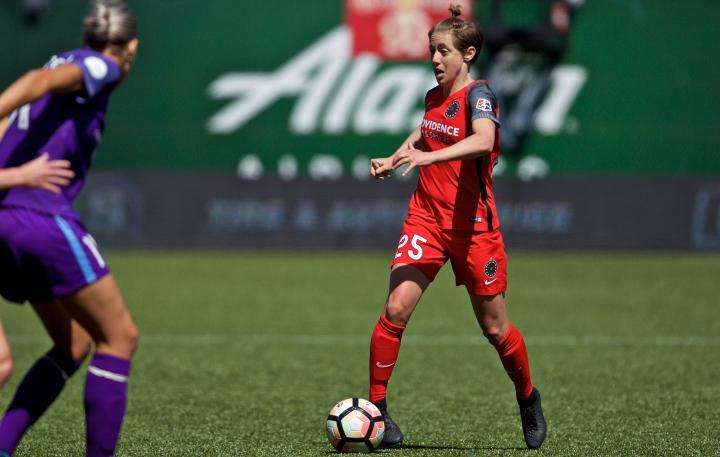 However, Klingenberg has only improved during her time with the Portland Thorns since 2015 and should be sitting on the left side of the defense instead of a misplaced central defender. During the 2017 season in the NWSL, Klingenberg was in the top 5 assist makers in the entirety of the league. Kling has developed an impressive delivery from long-range set pieces, and would allow the more aerial attackers in the USWNT to get in the box from long free-kicks. Kling has been an easy choice for NWSL teams of the year, made the short-list for best player in the world in 2016, and played every single minute of the 2015 World Cup victory for the USWNT. 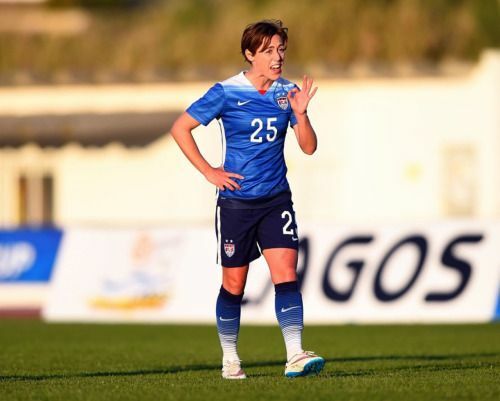 Why hasn’t Kling been an easy selection for Ellis in the France build-up? Perhaps Ellis sees the diminutive Klingenberg as a defensive liability. Perhaps Ellis continues to tinker with too many central defenders on the roster and has to find a way to get them all on the pitch (Julie Ertz is now a defensive midfielder, meaning that the upcoming WC will see a different defensive set-up as the 2015 one in Canada whether Kling is included or not). No matter what, we’re working towards a stretch of the build-up where Ellis will need to move beyond experiments and into prepping her preferred starting 11 for the biggest tournament that exists in soccer. We’re hoping that Kling makes her way back into the starting 11 and that we see her Thorns connection with Tobin Heath shining on the global stage. 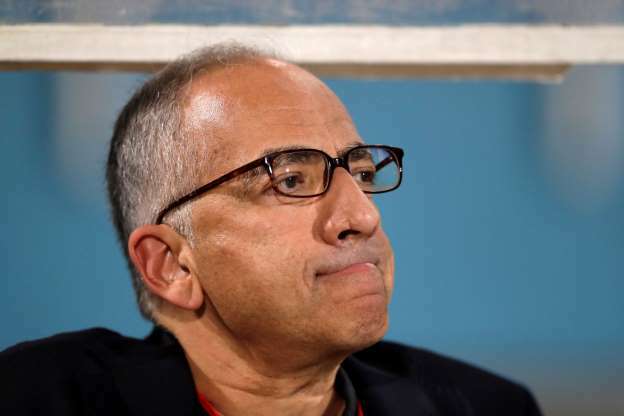 Until next summer, we’re just going to keep sitting back and wondering why a seasoned and valuable asset sits in Portland during USWNT matches. Now, time to start getting our argument prepared for why Heath is/has been the best player in the women’s game. You’re absolutely right. I’ve been waiting to see Klingenberg return for several years now. Krystal Dunn is fantastic, but she can play in a number of positions and she needs a second in case of injury. None of the other left backs have truly shined like Kling can. That back line of Kling, Sauerbrunn, Johnson and a right back (often Krieger) was the greatest back line in the history of women’s soccer, hands down.